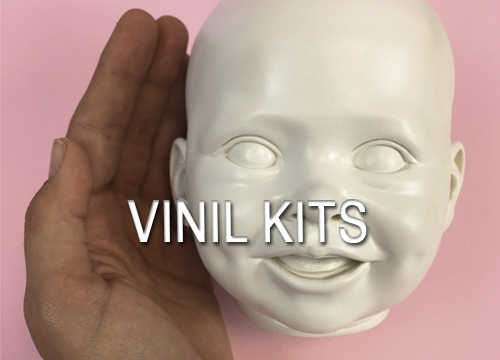 The beautiful Hyperrealistic Silicone Babies we do here in MYA Babies© are unique and exclusive, handmade from start to finish with a design created by us. 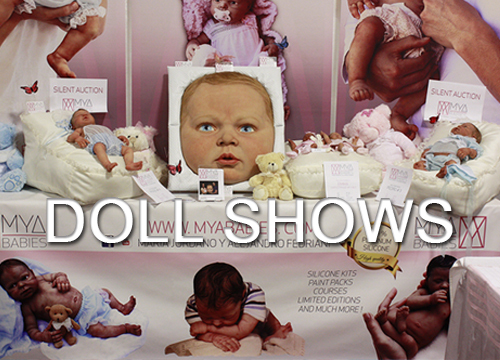 We analyze all anatomical forms to modelling unique babies we imagine. Every creation has a limited international edition (LE), giving them added value as an unique pieces of high quality, with a great finishing result which makes confuse them with real babies! 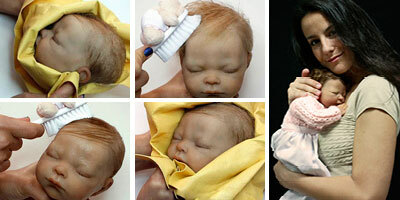 Our Hyperrealistic Silicone Babies are incredibly adorables because it feels like baby’s touch. They are soft and tender like real babies and has a strong resemblance to the skin due to the high quality platinum silicone they are made of. 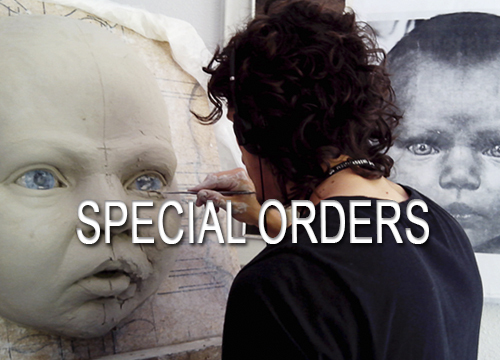 The quality to touch and sight is unique because we are professional sculptors fully dedicated to our creative work, backed by a solid CV and professional background. 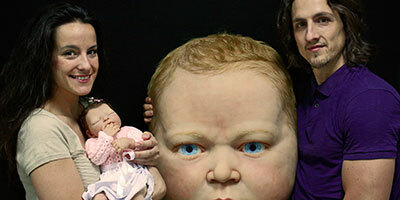 Our Hyperrealistic Babies are completely made by us. 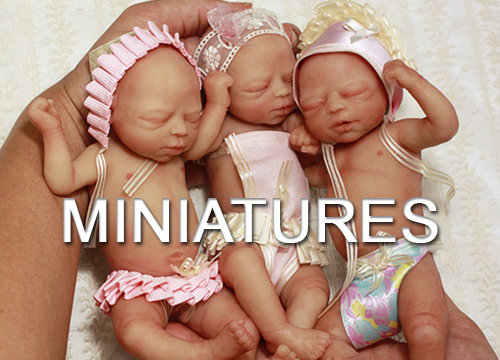 We created our unique reborns following a thorough process of extremely detailed modelling, followed by complex molding and casting using “state of the art” techniques. The work is completed by finishing minor details and applying several layers of special paints to mimic every detail of the skin (capillairs, spots, redness…). And of course by grafting high quality hair one by one mimicking the natural pattern of hair growth in each head section. The grafted hair is high quality, very fine and smooth, like that of a newborn. It is very carefully grafted, one by one, following the directions of the real growth of hair in each section head. As you can imagine, creating and finishing a single reborn it’s a hard and time-consuming complex process. We are proud to show you here our unrivaled results. Enjoy!